I found this bohemian hotspot and thought it might be something for you. 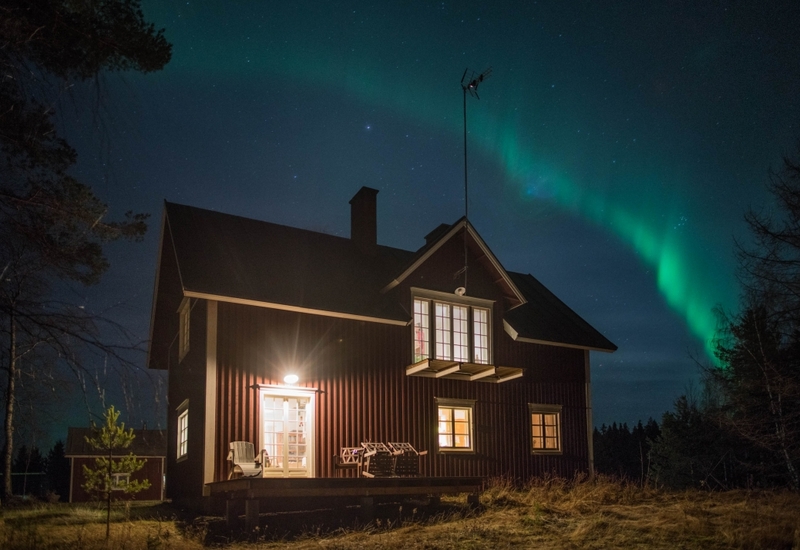 The boho place is called Husky & Yoga Nature and is located at http://www.thebohoguide.com/bohemian-hotspots/europe-finland-lapland-rovaniemi-lapland-husky-yoga-nature/. 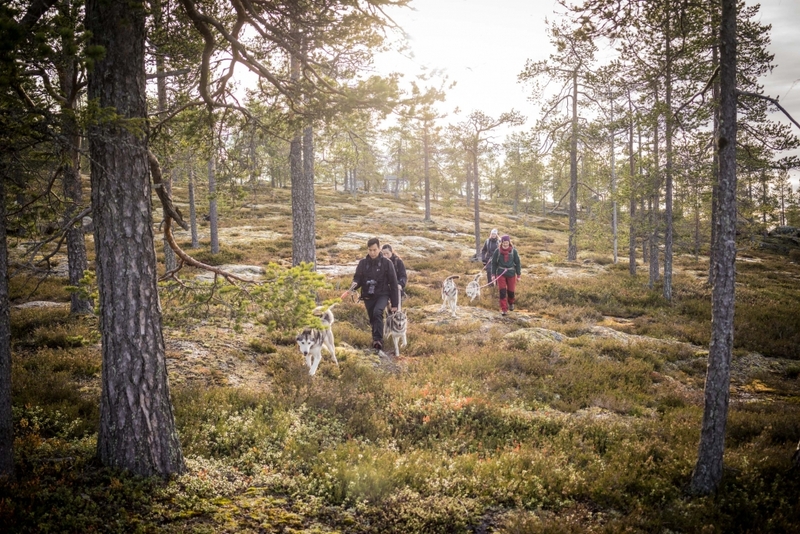 First they traveled the world together, to eventually settle down on home soil: the arctic wilderness of Lapland. 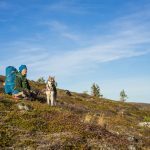 On the banks of Lake Sierijärvi Antti and Aksana brought their deep love for the outdoors and nature together. 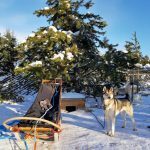 At Husky & Yoga Nature they introduce their lifestyle of connecting with nature to their guests. It’s a place with all the ingredients to immerse yourself in lovely Lapland. 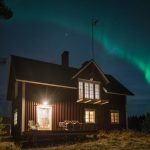 Conveniently close to Rovaniemi, the biggest city in the area, yet far enough from the hustle and bustle, lies the old country house from which Husky & Yoga Nature caters to the needs of outdoor enthusiasts. Set on the lakeside and surrounded by nothing but pine trees, I feel immediately why Aksana and Antti fell in love with this place. The peaceful silence is broken when we approach the outdoor area where the furry part of the family resides. 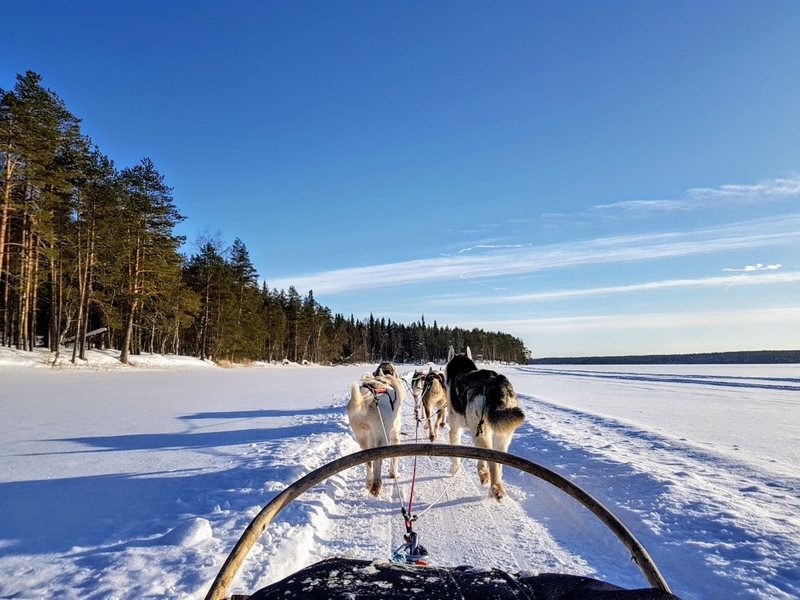 Nineteen happy huskies are wiggling their tails and howling with joy. 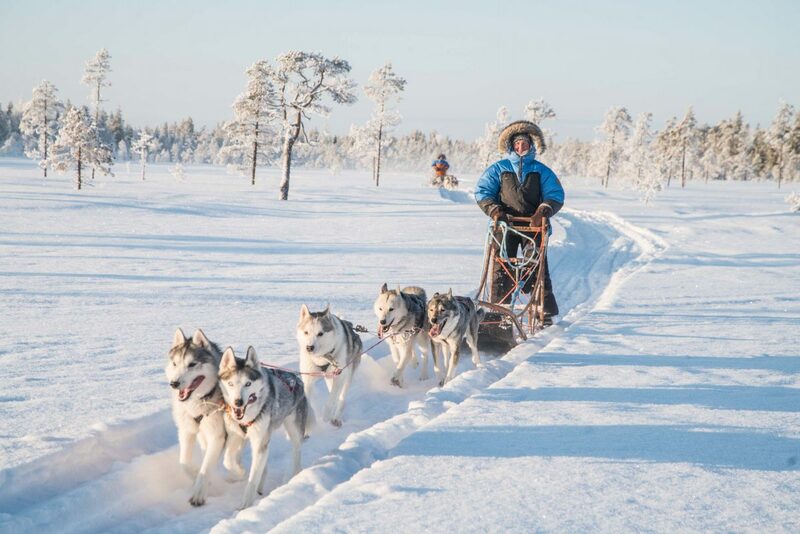 It’s time for a little sleigh ride! 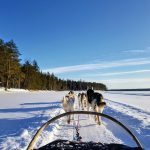 Comfortably tucked away in the sleigh with a high quality outdoor suit and blanked, I’m taking in the stunning scenery while the pack of dogs take us over the frozen lake. 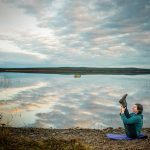 Aksana tells me all about how she and her husband founded Husky Yoga Nature and how they share their philosophy with their two kids and their customers. 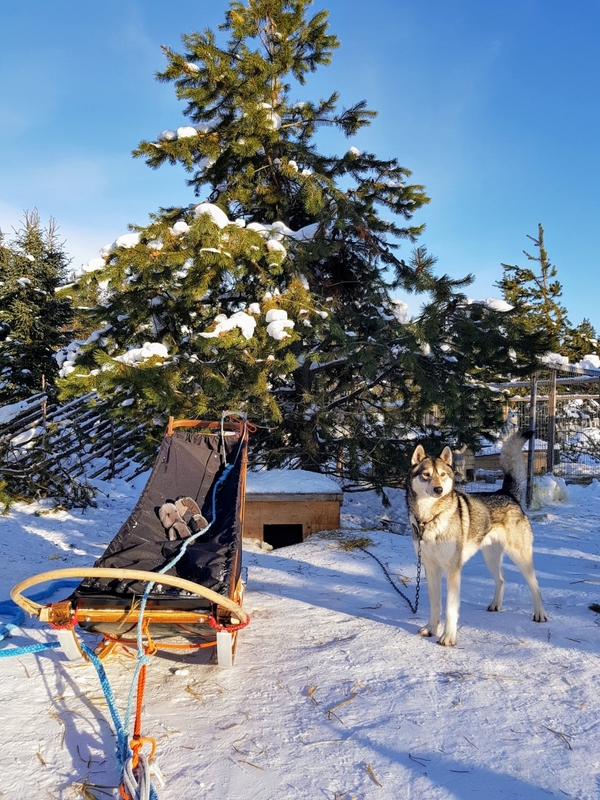 What distuinguishes Husky Yoga Nature from the many other outdoor activity companies, is the small scale arrangements through which you’ll feel connected with both your hosts and nature. 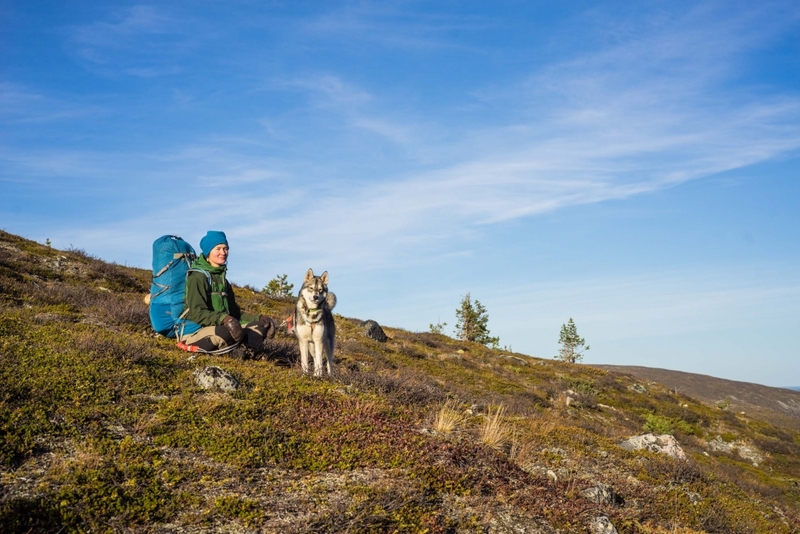 As outdoor journalist, guides and photographer, Aksana and Antti have deep knowledge of the outdoors and for them it’s a constant source of inspiration and strength they wish to share. “With proper clothing, you can always go outdoors”, is one of their principles. Thus, Yoga Nature offers activities year round, depending on your personal needs and wishes. 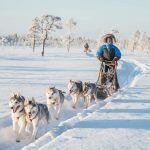 In winter time there’s the chance to feel like a musher driving the sleigh with your dog team, to go for a snowshoe walk or cross-country skiing. 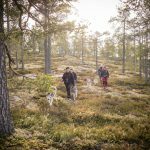 During the long summer days there’s canoeing trips, swimming in the lake, husky treks, forest bathing and picking wild herbs and berries. The sauna is always open to warm those muscles up and in the small yoga hall, Aksana provides yoga lessons. 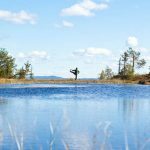 To truly reconnect with yourself and nature, Aksana also organises yoga hikes and multiple day retreats, giving you the opportunity to hike deeper into the wilderness and practice yoga during the day. 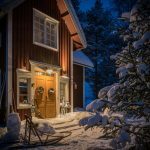 Antti is a talented and locally well known photographer who has his art gallery and little gift shop on site. The photos displayed here are his work (ex. 5 & 10) and can be found here. 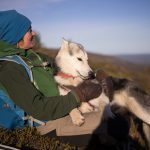 Kelly is a travel addict that combines decided to give up her work in education to start fulltime traveling again in order to really connect with the world and broaden her horizon. She has a deep love for nature and is always moved by the sight of mountains. 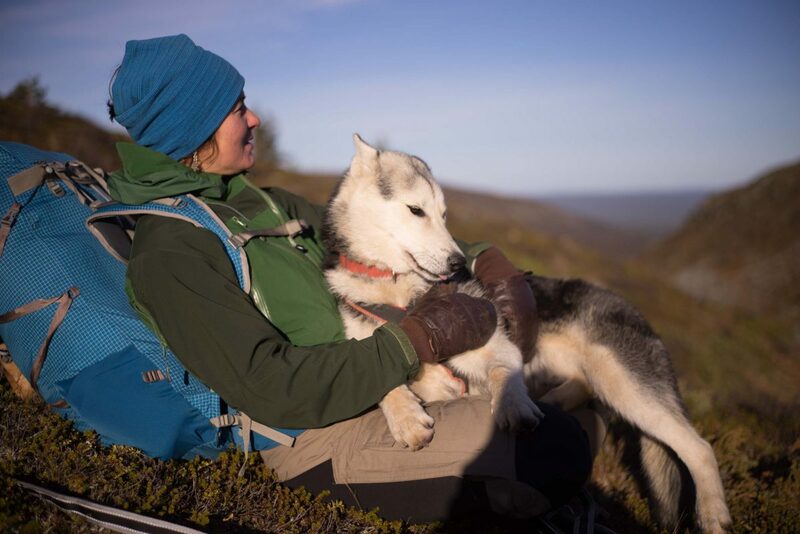 She loves to connect with locals and to wander off to the less beaten paths. With her 'The Untold Story Project' she shares stories and photos to inspire others to follow their dreams. For The Boho Guide, Kelly will collect places for splendid coffee, honest vegetarian food, the best outdoor spots and small-scale overnight stays to lay your head to rest after a day of exploring.